The Whakatāne Kiwi Trust welcomes all types of donations, including living gifts and bequests. 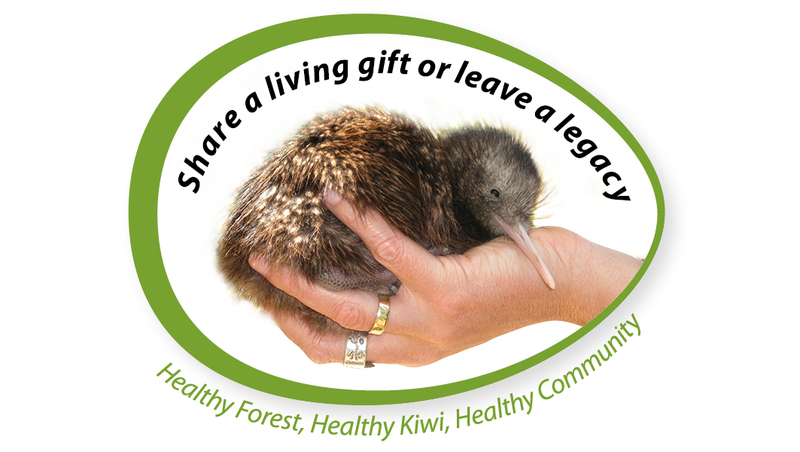 By making a living gift you have the benefit of seeing the outcome of your generosity as your contribution assists the Whakatāne Kiwi Trust toward achieving the vision of Healthy Forest, Healthy Kiwi and a Healthy Community. Living gifts can be made as a regular contribution or as a single donation. After you have taken care of your loved ones a gift in your will could help to ensure that Whakatāne kiwi continue to thrive, and to provide life enriching experiences for future generations. Pecuniary or specific: A specified gift which can be money, property or stocks or shares. You should talk to your legal advisor about the type of gift that best suits you and your estate. Your legal advisor can also provide appropriate wording to be included within your will. The majority of gifts in wills are provided for the ‘general purpose’ of the charities or organisations they are left to. General gifts provide flexibility to respond to issues as they arise, however we would be delighted to discuss with you possible options if you wish to make a gift toward a specific purpose or aspect of the Whakatāne Kiwi Project. What is important to us is that you feel comfortable with your decision. For a confidential discussion about your plan to support the Whakatāne Kiwi Trust please contact: Hannah Flatman on 027 WHK KIWI (027 945 5494) or email admin@whakatanekiwi.org.nz.